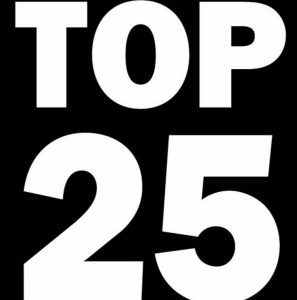 Weekly Kpop countdown of Top 25 Kpop songs voted in by Big B Radio's listeners. Streaming every Sunday at 10PM KST / 9AM EST. 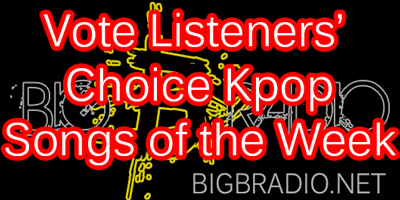 • Tune in next week Big B Radio #KPOP TOP 20 Listeners’ Choice Countdown to see if your current favorite Kpop songs made it to our #Kpop countdown chart. 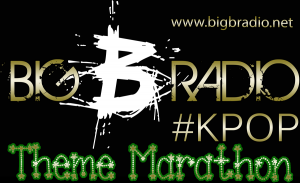 Keep requesting your favorite Kpop songs and find what made it on the countdown every Sunday at 10PM KST / 9AM EST.